Fairventures supports three vocational schools in Western Uganda to develop and implement agroforestry trainings. Students learn how they can prosper by planting trees mixed with other plants in agroforestry systems and how they can preserve and improve the quality of the soil. 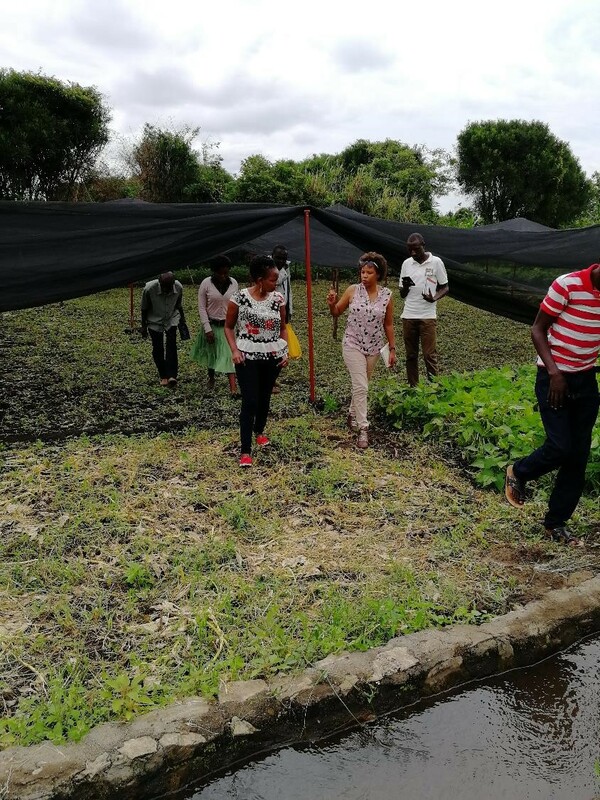 Alongside the development of the training module the schools receive support to establish nurseries and demonstration fields, so they are able to also conduct practical trainings and support their students with seedlings, tools and practice-oriented consultation. In addition, the farmers are connected to timber-processors that eventually will buy their timber. Fairventures partners with local industries to develop innovative timber products and safeguard markets for reforestation timber. 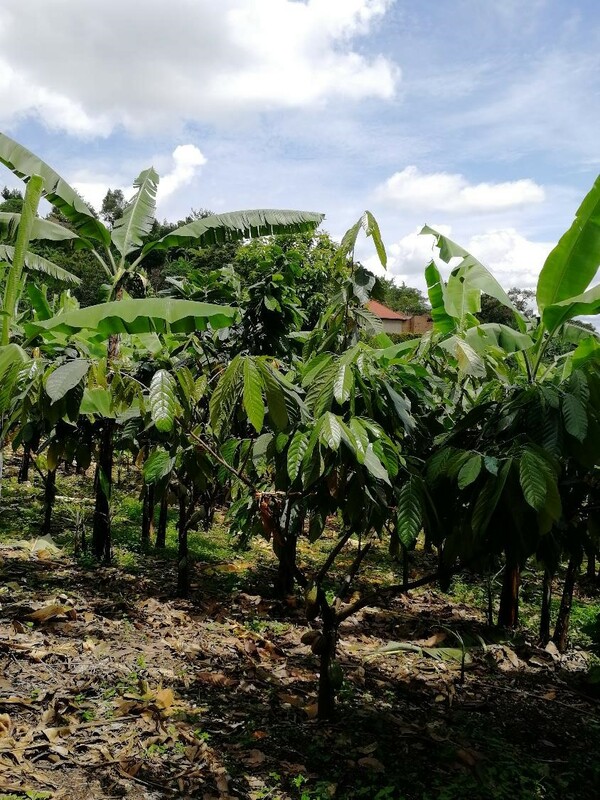 Well-educated students with support from their schools will be able to achieve sustainable incomes from agroforestry, act as multipliers and contribute to the reforestation of Uganda at the same time. 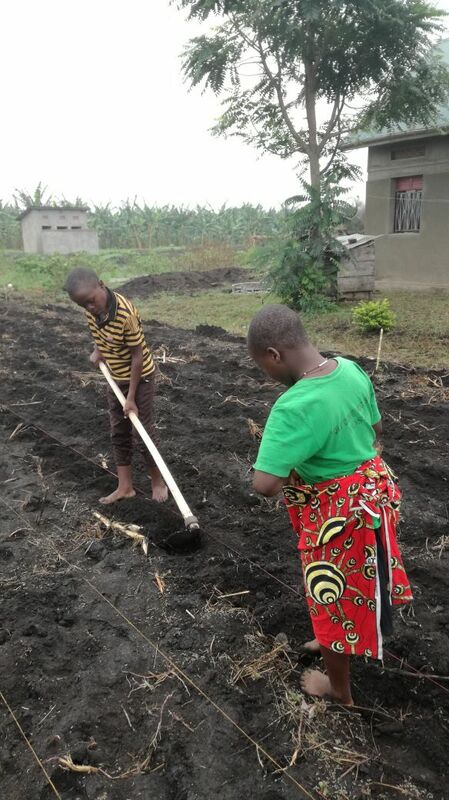 The students’ abilities and the infrastructure prepared at the schools serves as a basis for the transformation of unsustainable agriculture to agroforestry in Western Uganda. 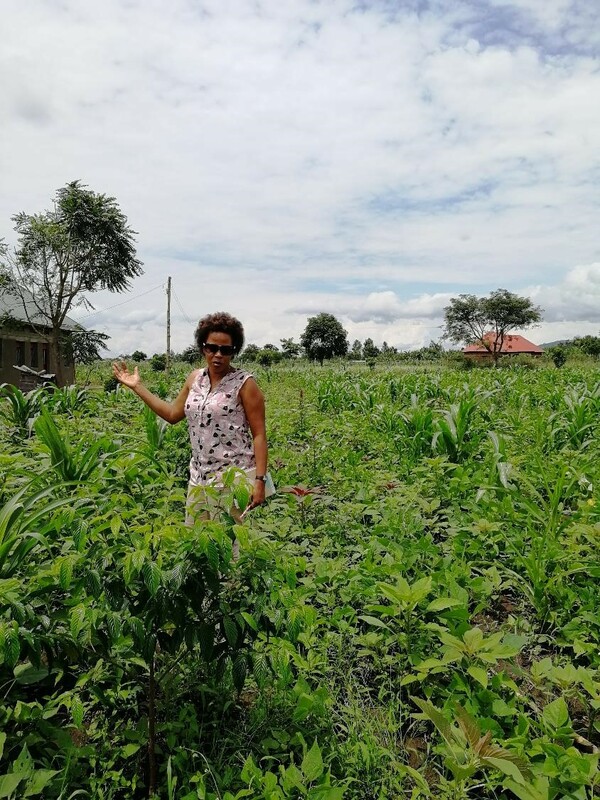 The benefits of agroforestry for these future farmers are manifold: most importantly, agroforestry is a way to improve the yield of certain area through the combination of multiple plant species. It is also a relatively cheap way to maintain soil fertility, combat erosion and mitigate the effects of climate change. Together, these aspects allow farmers to establish a sustainable livelihood through farming. The tree themselves act as a mid-term investment that will propel the farmers to a new level of income upon harvest. The trunks can be sold to the budding timber-processing industry in Uganda, whereas branches and wood waste can serve as fire wood and leaves and small twigs can be used as green manure to fertilize the area. Thus, the solution contributes to the sustainable management of natural resources in Uganda and provides an income opportunity to rural communities.